This adorable set is the perfect gift for any expecting mother. It will be used for the entire first year of the baby's birth. 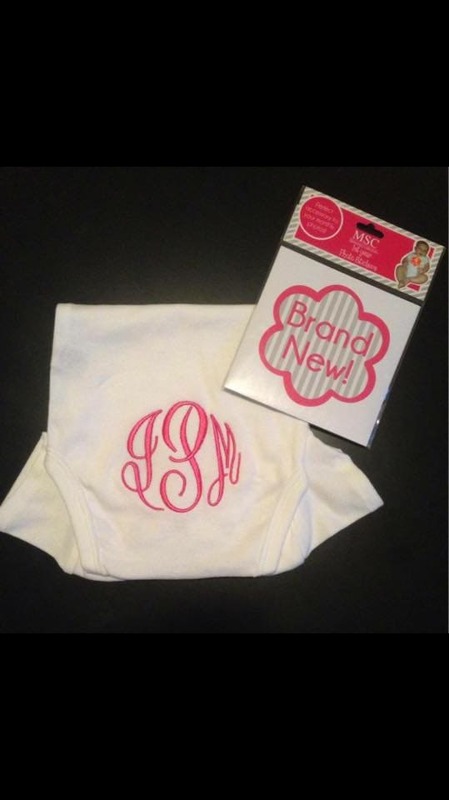 This listing is for 1 booty monogrammed onesie and 1 set of first year stickers. There is an option to add more onesies in other sizes if desired. 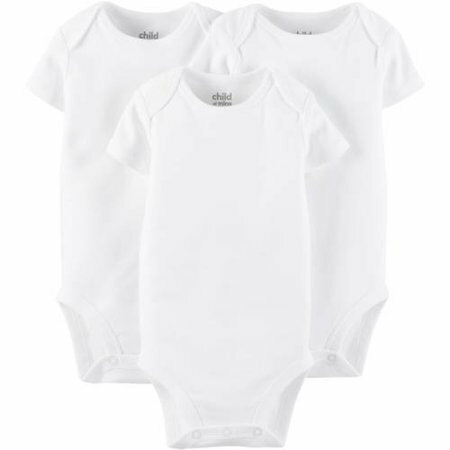 The onesies are available in white and the monogram will be placed on the back booty area. 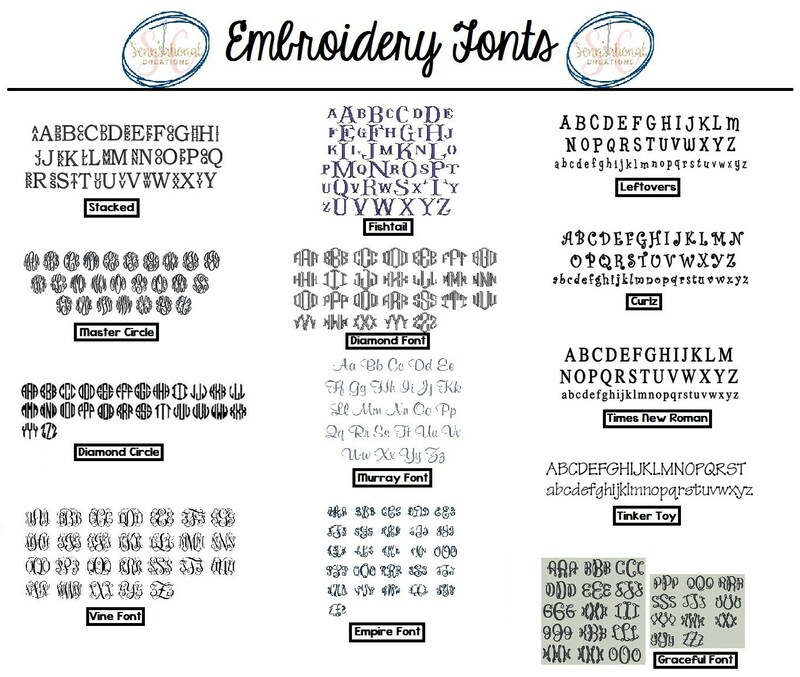 The monogram can be created to your liking by choosing the color thread and the font style. Master circle is shown in the picture above. 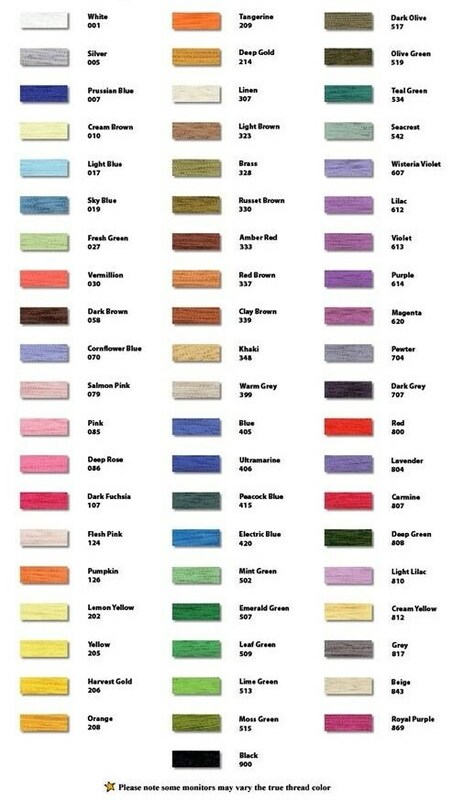 You can also receive it plain if you would prefer not to have a monogram. 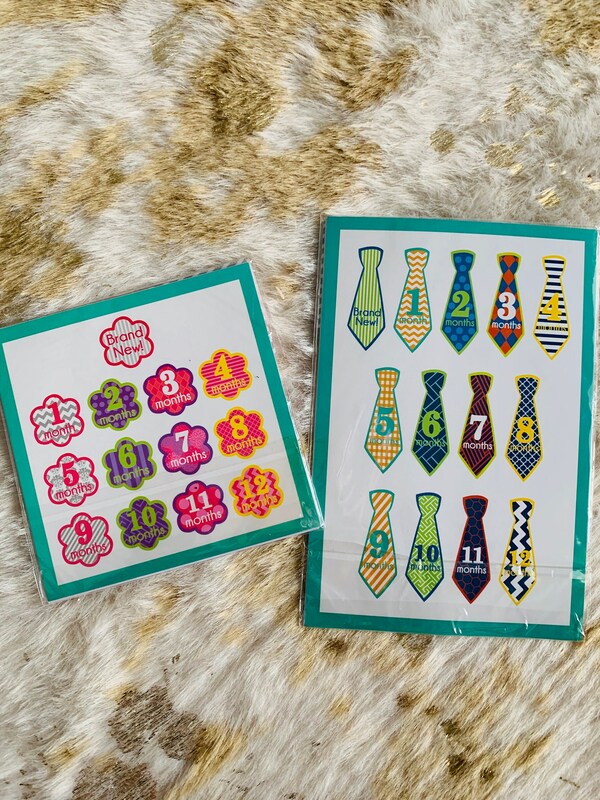 The photo stickers are perfect for capturing the progress of your baby's growth. There are 13 total stickers. 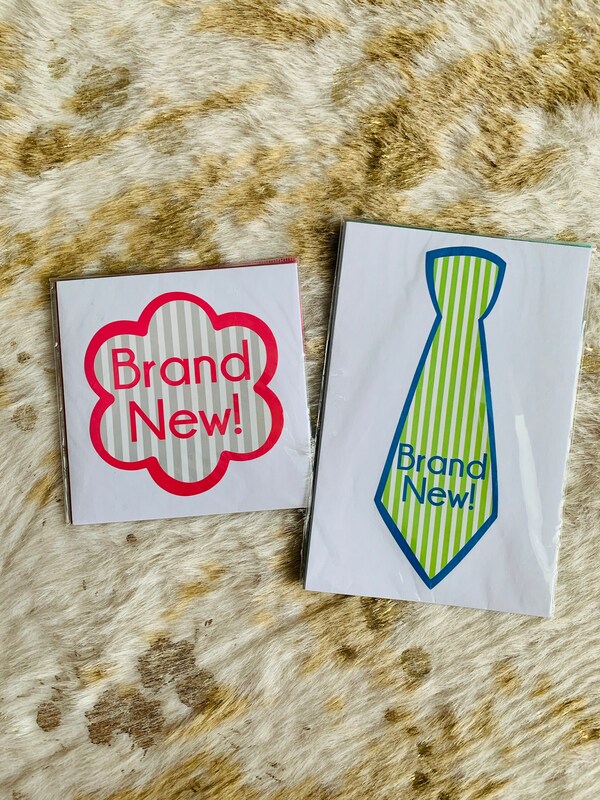 One for each month and one that says Brand New. The stickers are peel and stick so the onesie can be used for other occasions.